Zipperer Land Management Inc. was founded in 1989 by Cleveland G. Cleve Zipperer. A landscape contractor for over 22 years, Cleve offers his clients inspired designs and focuses on quality and attention to detail. As a full service landscape company we provide services for residential and commercial accounts thru out Savannah and the Low Country including Sea Island and Hilton Head. Click here for our list of services! 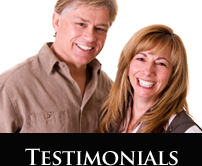 Read what our clients have to say about our great company. 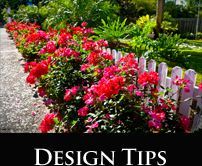 This is our monthly design tip, garden info, & outdoor trends.